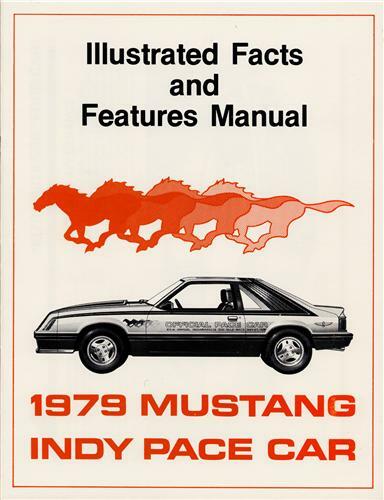 Learn more about your 1979 Mustang Indianapolis Pace Car with this information booklet! This book is the detailed history of the 1979 Ford Mustang that was done up to be the Indy Pace Car that year. 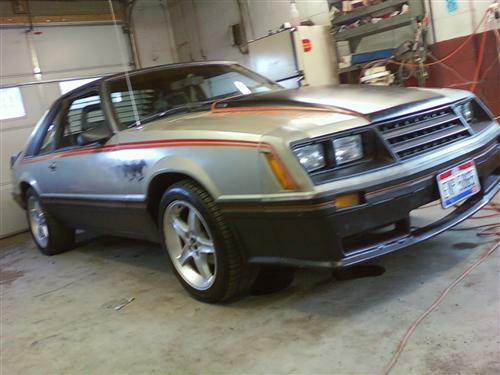 If you're a Mustang enthusiast, you know about the rare 1979 Mustang Indy Pace Car edition. Grab this book and learn more or keep this as a collectors item! 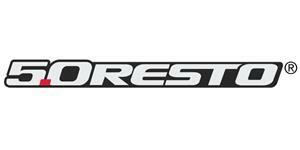 5.0 Resto quality makes this a must have item!